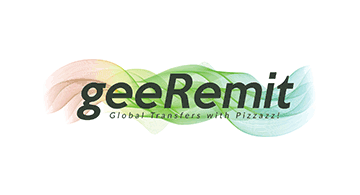 Existing remittance solutions are expensive, slow, have issues with security and are inaccessible. geeRemit address all of these issues buy using blockchain to reduce costs and transfer times and improve security. Funds are deposited directly into mobile money accounts, which is accessible and convenient.